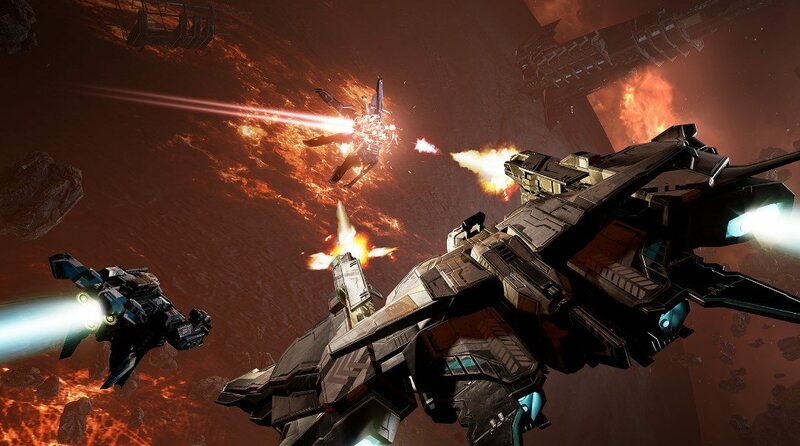 EVE: Valkyrie – Warzone is a space shooter that can be played in Virtual Reality. We all know how VR games started a huge hype wave, but it didn’t last for long because, well, VR equipment is really expensive so a bunch of people can’t afford it. 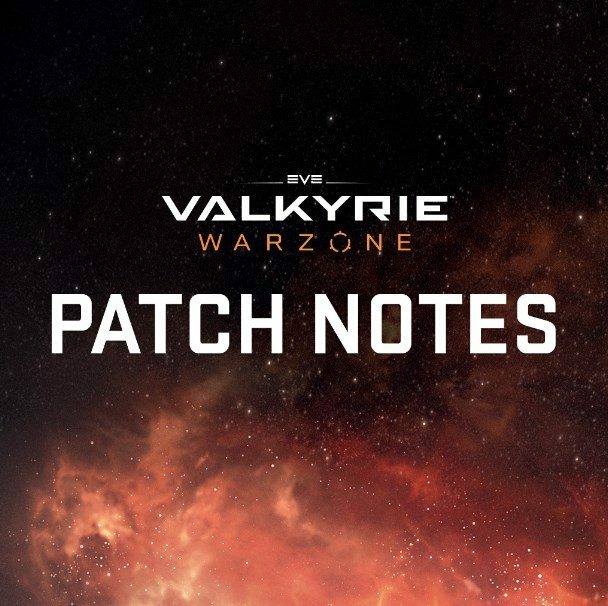 EVE: Valkyrie – Warzone is a game that you can enjoy regularly, or with a VR headset, and the latest patch brought enhanced mouse control to the game, 21:9 Widescreen support and NVIDIA Surround and AMD EyeFinity support. In a game like EVE: Valkyrie – Warzone where you’re involved in hectic and chaotic dogfights in space, you need to have quick reflexes and amazing aim, as you are flying a really fast spacecraft and you’re also fighting people that are flying their very own ships. Of course, if you’re playing with a mouse and keyboard you need a lot of precision, and so naturally, the developers decided to add a new method of mouse control. But what exactly can you do with this new mouse control? Well, it will allow you to turn continuously turn with mouse movement, but you won’t need a mouse lock key. Essentially, this means that players will be able to sleekly turn their ships into any direction just by moving their mouse pointer. So move the pointer away from the center of your screen, and your ship will change its direction. If you want to stop or just adjust your direction, just return the pointer to the center of the screen. Some new visuals were added that will let you know when you’re turning at the maximum speed. This patch also brought extended HOTAS flight stick support on the PC, which means that the game will support a lot more joysticks than it did before.